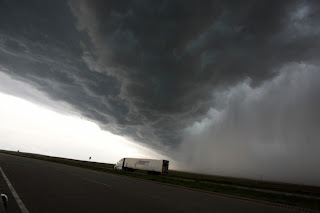 Derecho is a spanish word and basically means direct or straight. It can also mean right, as in right handed. 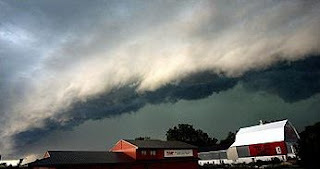 In regard to storms, a derecho is a straight line of severe windstorms. 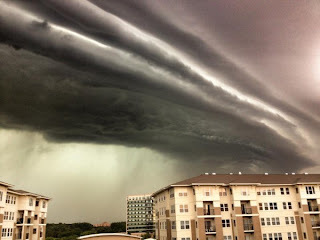 The derecho generally develops when long lived, fast paced, severe thunderstorms meet and form a squall line. 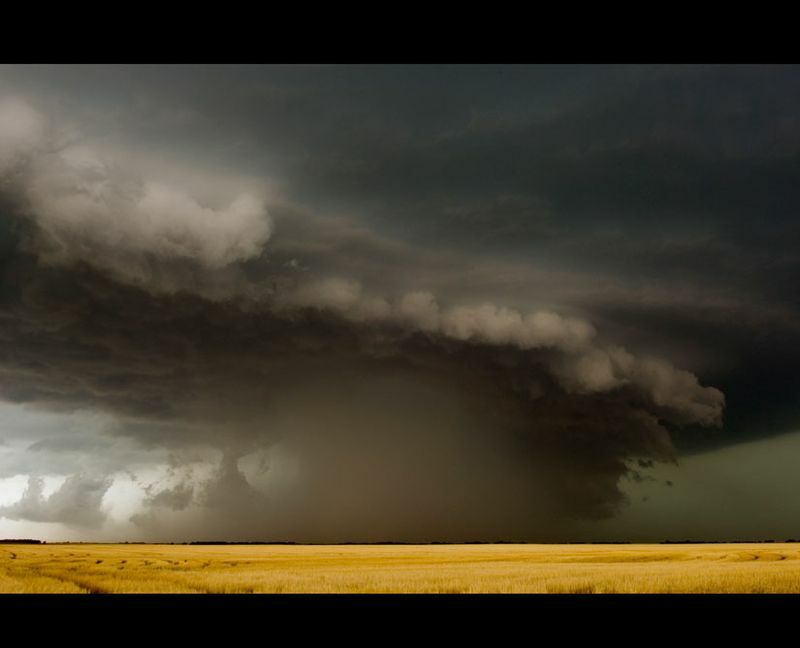 A derecho is highly capable of exceeding hurricane force winds of over 100 miles per hour. Like hurricanes, derechos are common in the warm summer months of June and July, but can occur during cooler months. 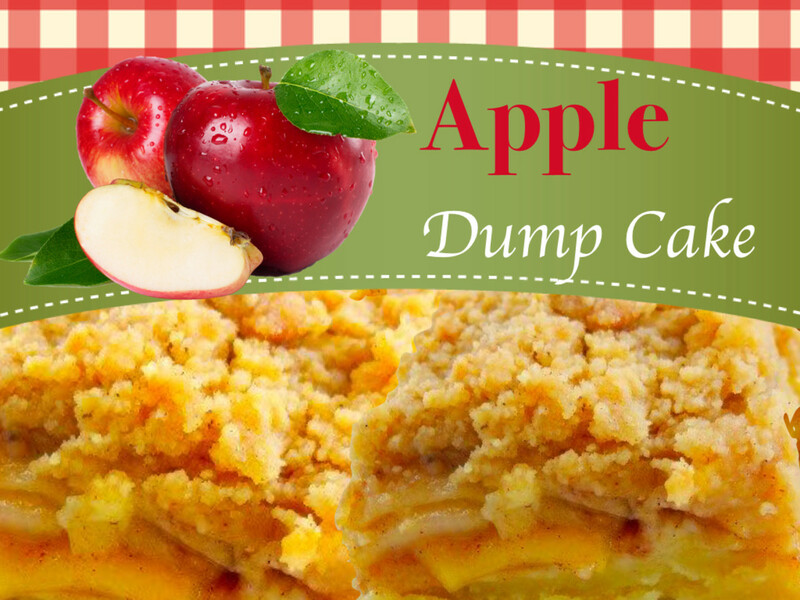 Baking an apple dump cake is a very easy and inexpensive treat. This dessert takes less than 5 minutes to prepare and only needs about 25 minutes to bake. This is perfect for last minute desserts and can be topped off with a scoop of vanilla ice cream - YUM! 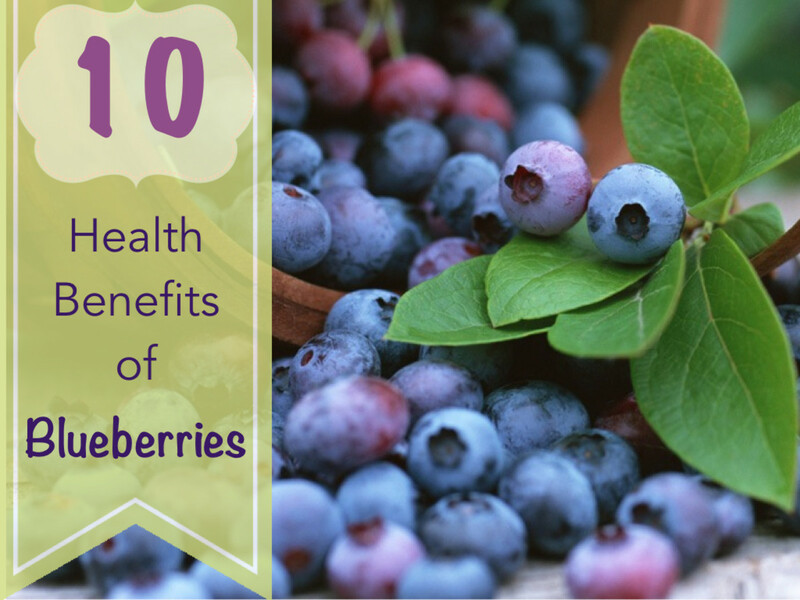 Blueberries are rich in antioxidants and provide amazing health benefits. Blueberries promote a healthy retina, strong cardiac muscles and maintain brain function. Provides ten healthy nutrition facts for including low calorie blueberries in your diet. 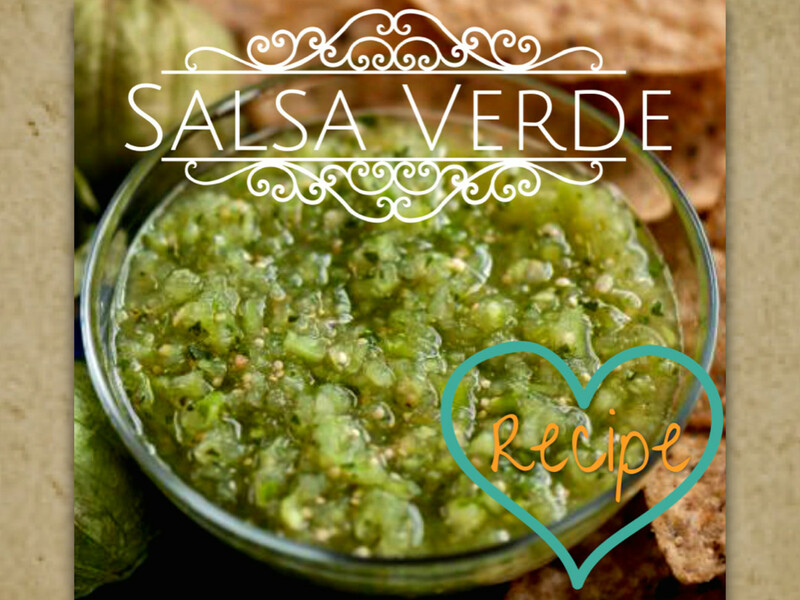 Salsa verde is a green salsa made in Mexico. It is made with tomatillos, cilantro, onion, garlic, chile serrano and lime. It can be boiled or broiled. Includes variations and serving suggestions. Visit Marisa Olivares's profile on Pinterest. © Marisa Hammond Olivares. Simple theme. Theme images by Jason Morrow. Powered by Blogger.